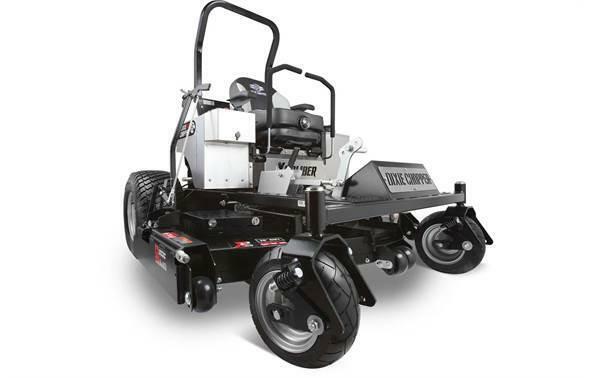 - X2 Cutting System - Offered in two cutting widths (50" and 60"), the X2 Deck combines X-Blade Technology with the industry leading 2 inches of blade overlap to ensure every blade of grass is cut cleanly. - Hydro-GearÂ® Transaxles - With proven reliability and performance, Hydro-GearÂ® ZT-3200 series transaxles feature an external oil filter for easier maintenance and extended operating life expectancy. 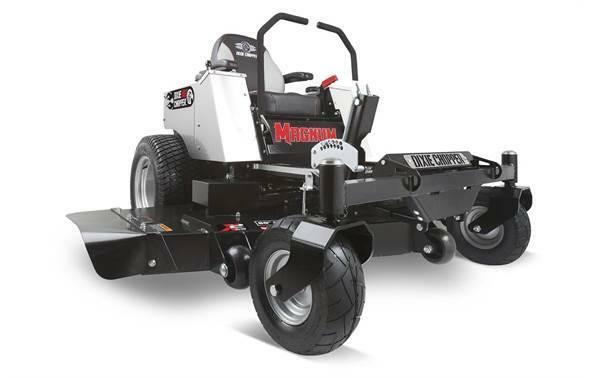 - High Horsepower - Choose from a KawasakiÂ® FS engine up to 24 horsepower or a 25 horsepower engine from Briggs & StrattonÂ® or KohlerÂ® to tackle your toughest mowing jobs. - Upgrades Available - Accessorize your Magnum by adding the patented OCDC (Operator Controlled Discharge Chute), a set of Springer Forks, or a striping kit. 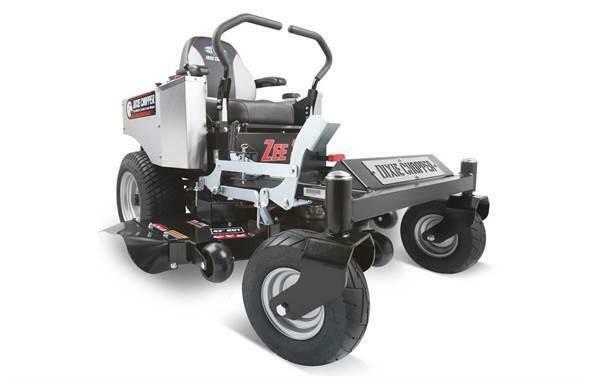 HydrogearÂ®ZT-3200 - Smooth operation and fully serviceable.